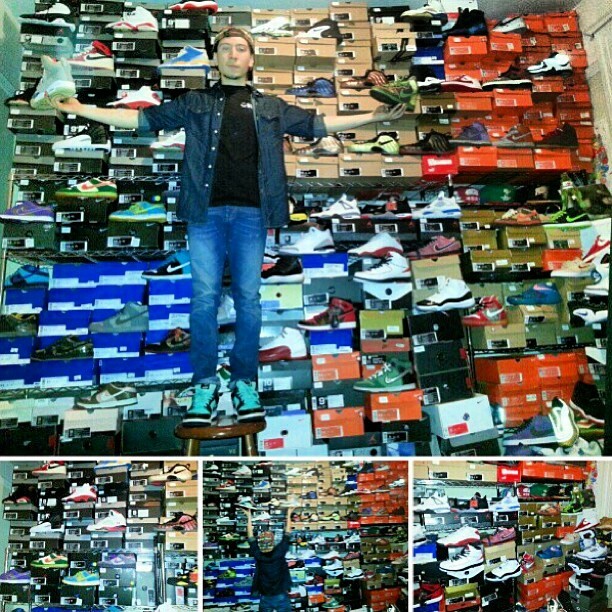 With the ever growing sneaker community at an all time high and Instagram becoming the hub for all things “Sneaker Photos”, we thought it’d be right to shed light on some interesting flicks taken by a shoe fiends. Starting today, Modern Notoriety will be kicking off the “5 Interesting Sneaker Photos We Found on Instagram Today” series to showcase collectors, sneakerheads and everyone who’s gained notoriety through their shoe game. 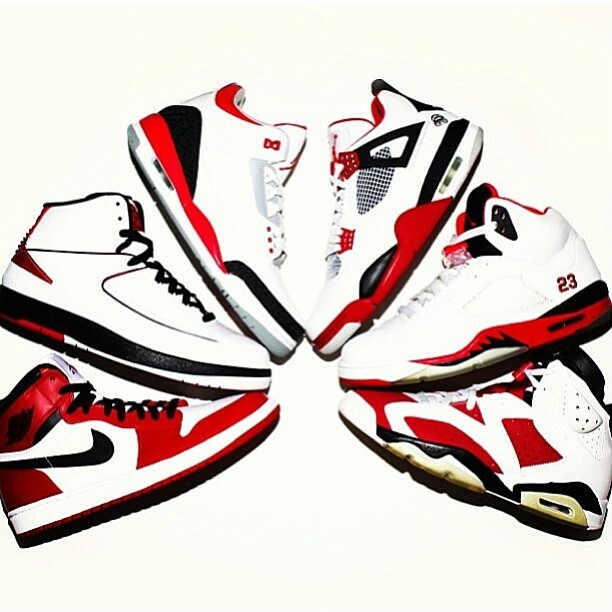 In order to enter, You must follow Modern Notoriety on Instagram and use our #modernnotoriety hashtag. The series will be weekly so make sure you get those creative juices flowing on Instagram and check with us next week to see if your photos have been featured. 1. AceErvan316 – How many thousands are in this Photo?! 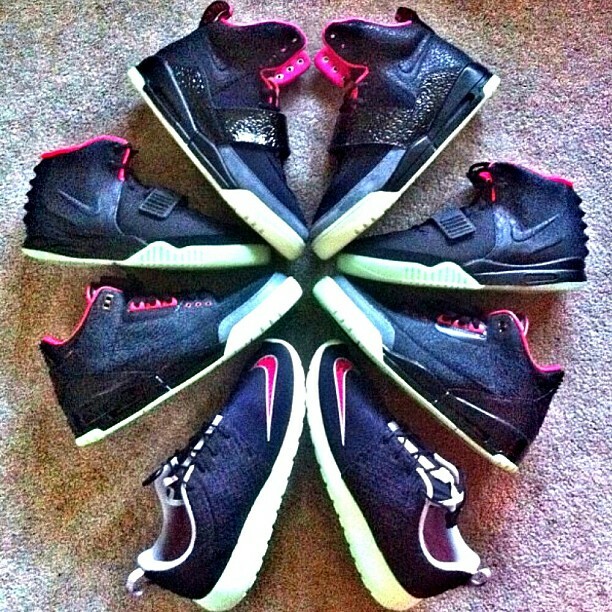 To each their own, but Yeezys are just horrible in my opinion. Props to the pics though.